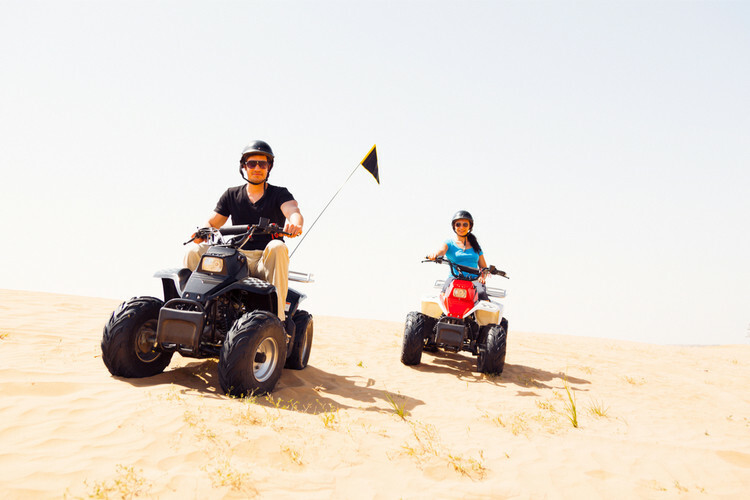 Dune Bashing And Stargazing For Couples! As I sit down to write this content, Kygo’s song titled Stargazing is ringing in my ears J. 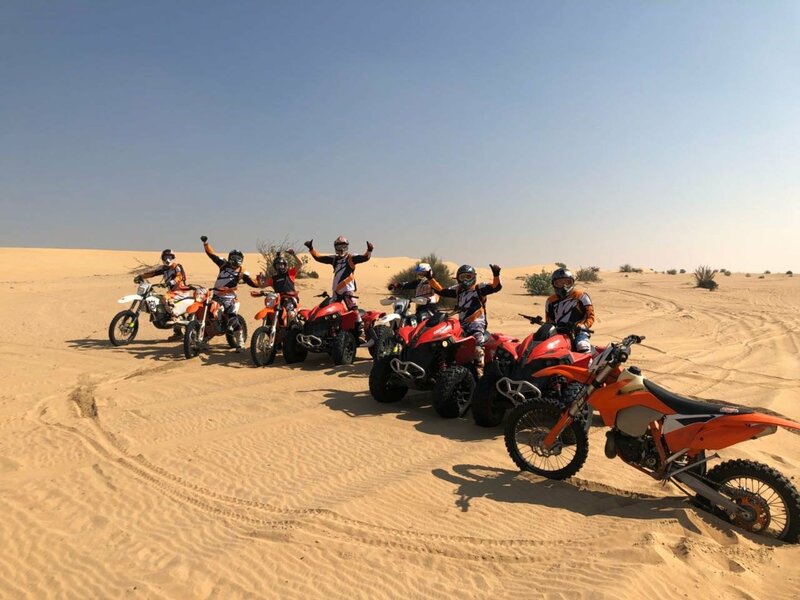 If you are seeking for a break from the tough life and you want a taste of adventure, then plan a vacation trip to Dubai. 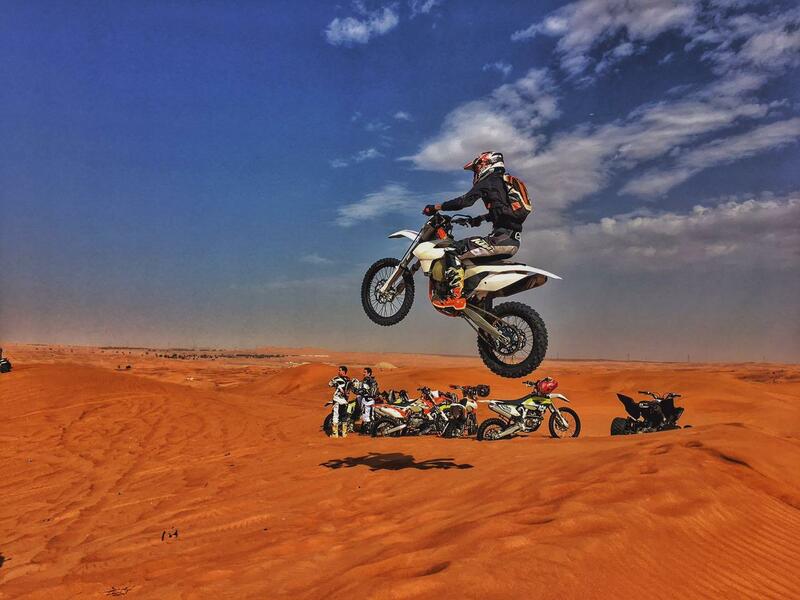 As Dubai is located on the Persian Gulf coast and it consists of a stunning and remarkable desert landscape. The desert is totally a natural wonder to behold and explore. 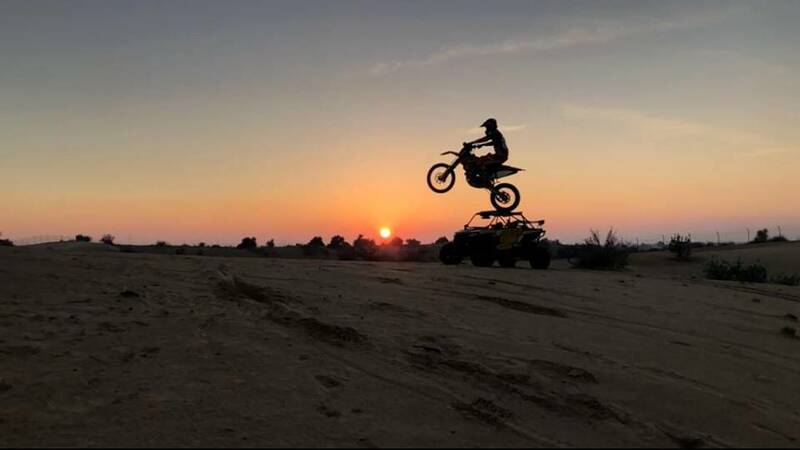 It is an ideal spot for couple who want to have fun and adventure. 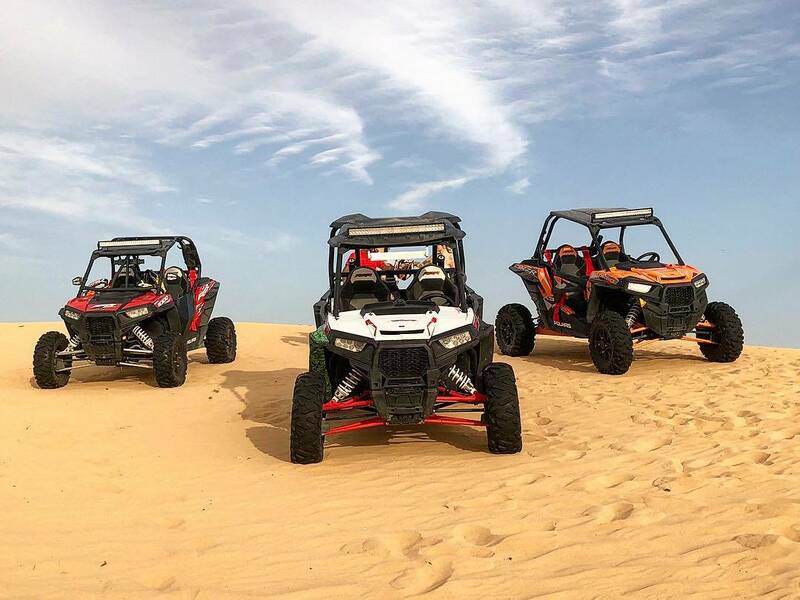 There are multiple adventurous sport activities in Dubai such as dune bashing, deep sea fishing, mountain biking, quad bikes and many more. 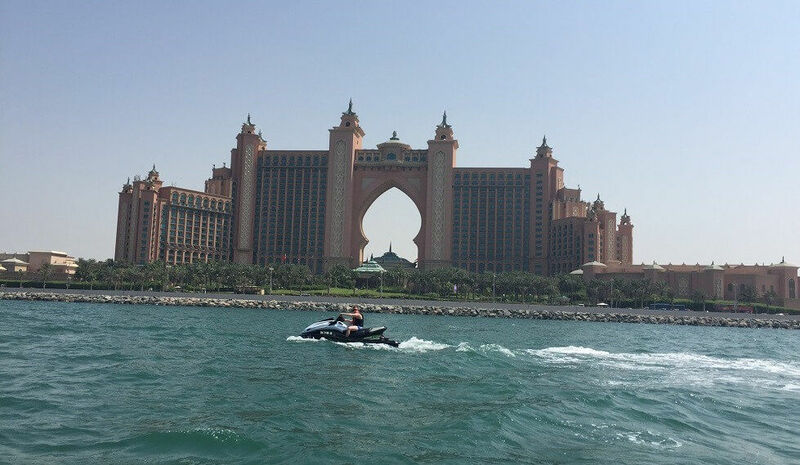 Doing all this, couples can have a dream vacation in Dubai. 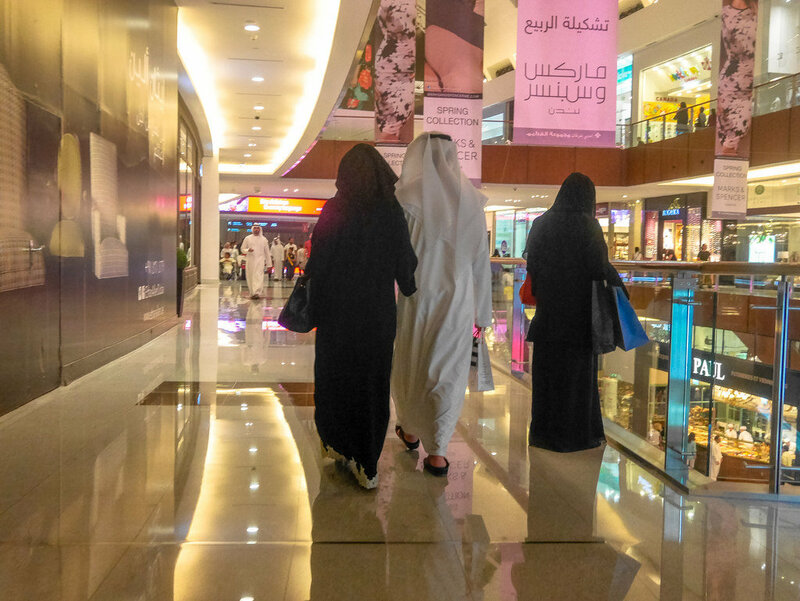 How To Dress Like A Local In Dubai?